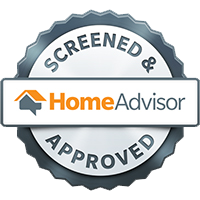 If you’ve lived in your home for an extended period of time, you may have noticed that roof is looking worse than ever. However, a weather damaged home doesn’t necessarily need a roof replacement. 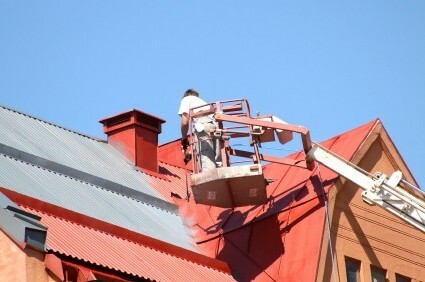 In fact, a painting contractor may be able to offer an efficient and non-disruptive solution – roof painting. Painting technology has made some major advancements in recent years, and today, you can find paints that are specifically designed to withstand inclement weather conditions and protect your roofing materials. Whether your roof is made of slate, wood, metal, asphalt shingles, or tile, the right coat of paint can provide water resistance and other protective properties. At Jeff Newlin Painting, our experienced painting team can safely and efficiently paint your roof. With a wide variety of colors available, we can make your roof look beautiful once again. Call us today to discuss your project and to set up your estimate.